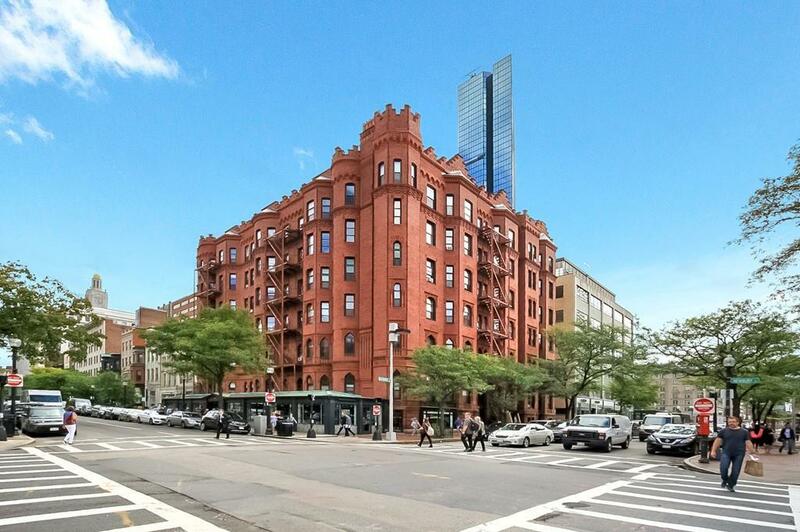 This inviting, fully furnished one bedroom condo is located in the heart of the Back Bay and overlooks Newbury Street. Features a modern aesthetic, while also maintaining a traditional personality, the unit includes a spacious living room, high ceilings, hardwood floors, as well as a sleek and stylish kitchen and bathroom. Rent includes heat, hot water, and electricity. Standout features of the professionally managed building include a gorgeous common roof deck with a great view of the city, laundry machines on each floor, elevator and recently renovated marble lobby. 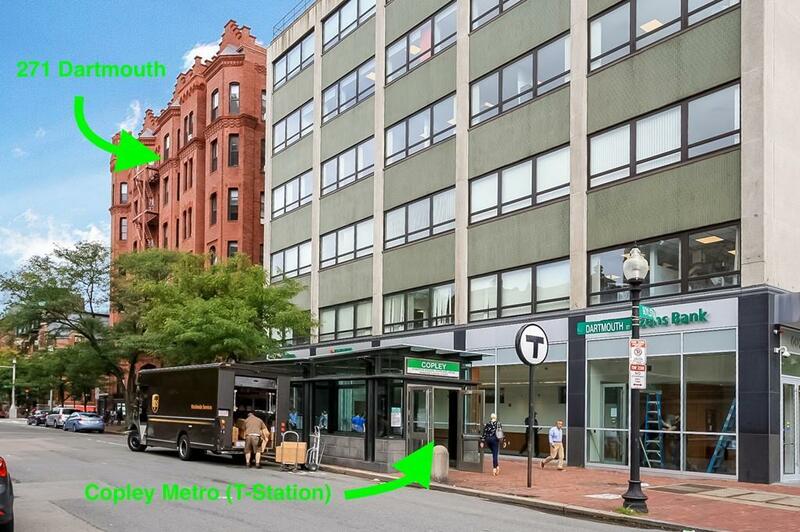 Easy access to Copley Green Line T station, Commuter Rail, Back Bay Orange Line Station. Lease length is flexible, but must end sometime between 5/31/18-8/31/19. 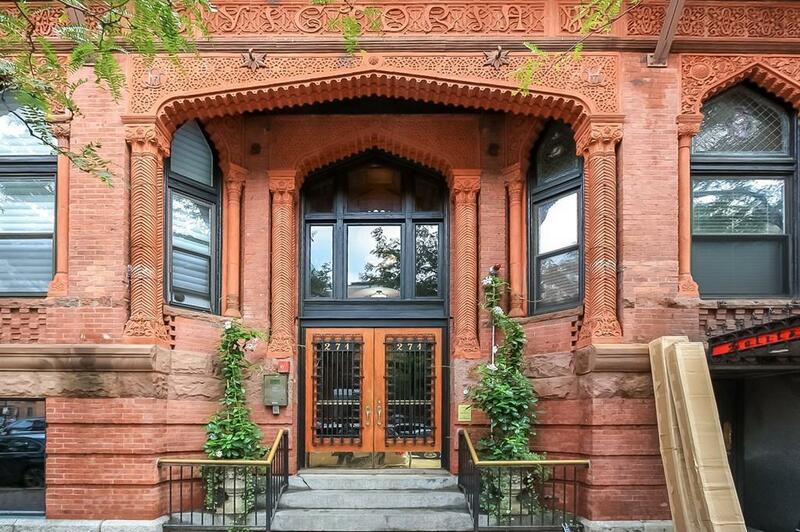 Listing courtesy of David Yang of Boston Luxury Real Estate, Llc. 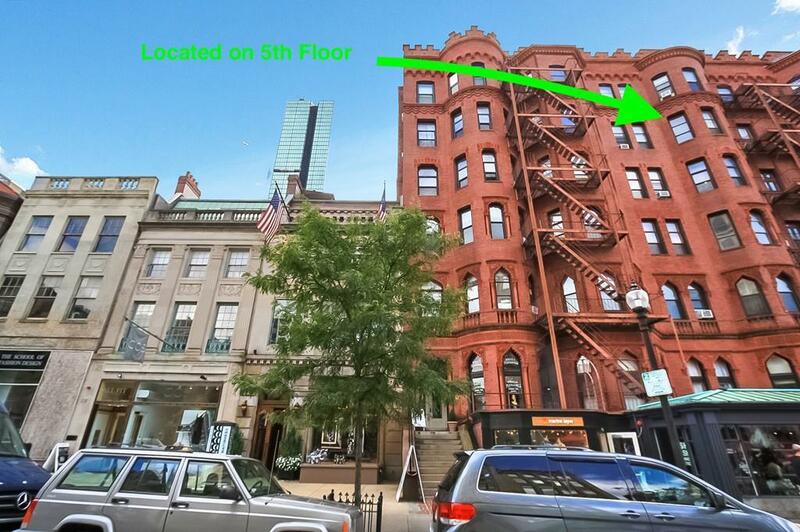 Listing provided courtesy of David Yang of Boston Luxury Real Estate, Llc.